Mixhouse Vs. Old School Disco. Extended Version by Jonas Mix Larsen. 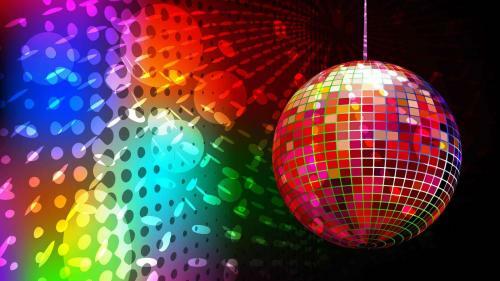 A lot of great Disco classics very well mixed !!! Thanks for Blondie "Call me"...!!! Geat work Jonas Bravo !! !